Make incredibly lifelike gum paste Roses. 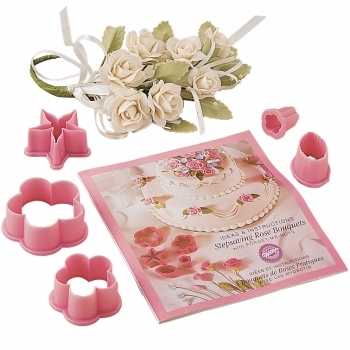 Create gorgeous gum paste and fondant roses and forget-me-nots using the cutters and booklet in this set. 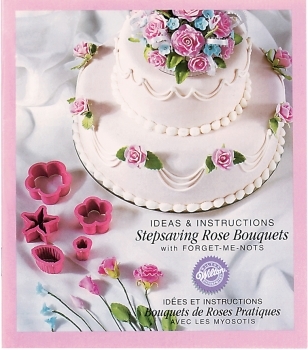 Cutters include large and small rose, rose leaf, calyx and forget-me-not.